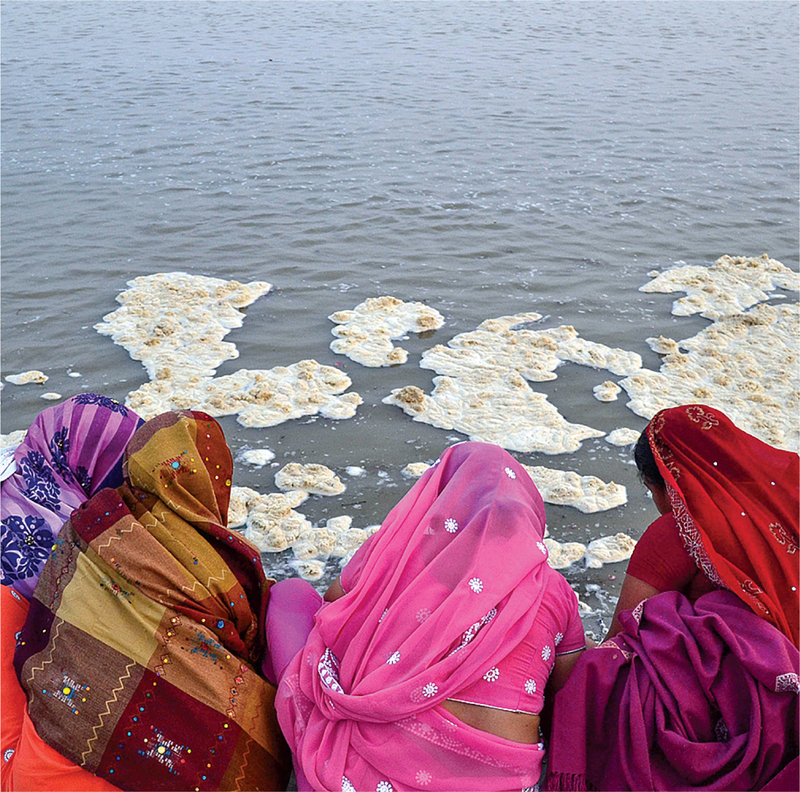 How to clean up the Ganges? With over 6.5 million shallow tube wells in Nepal, India, and Bangladesh, the Ganga basin is one of the most densely plumbed aquifer systems in the world. More than 80% of farmers depend on these wells. But affordable electricity or solar pumps could wean farmers from canal irrigation, leaving more water to flow in Ganga and its tributaries, without adversely affecting hydropower.